A man remained in serious condition Thursday after he was injured in a police-involved shooting near Marlins Park the night before, Miami Police said. An officer was attempting to make a traffic stop in connection with a drug investigation at Northwest 17th Avenue and Northwest 3rd Street just after 8 p.m. Wednesday when a confrontation between the officer and driver caused the officer to open fire, according to police. "The officer attempted to make a traffic stop as a result of a narcotics investigations," said Miami Police spokeswoman Officer Kenia Reyes. "She was forced to fire, striking the subject." The man, 34-year-old Emmanuel Reyes, was taken to Jackson Memorial Hospital's Ryder Trauma Center in serious condition, police said. He had surgery, and was still in serious condition Thursday. 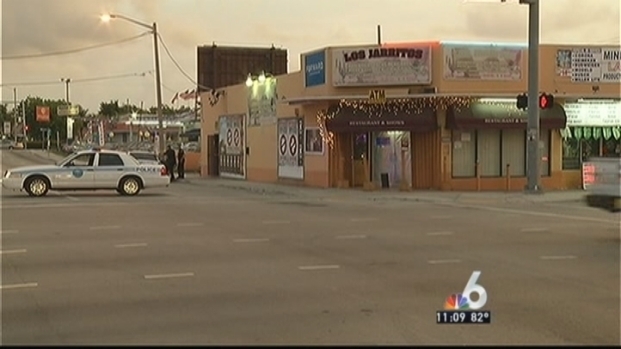 A man is facing an aggravated assault charge after police say he fired several shots outside his girlfriend's Little Havana restaurant early Monday morning. Carlos Jesus Sanchez Bermudez and Miami Police spokesman Det Willie Moreno comment. Reyes was shot twice, once in the neck and once in the stomach, according to his mother Barbara Alvarez. She said she hasn't gotten any information from police about the shooting. "They shot at my son like a dog," Alvarez said in Spanish. The family of Max Lopez, a 55-year-old man who was found beaten to death in a Little Havana alleyway, is asking for the public's help in finding his killer. 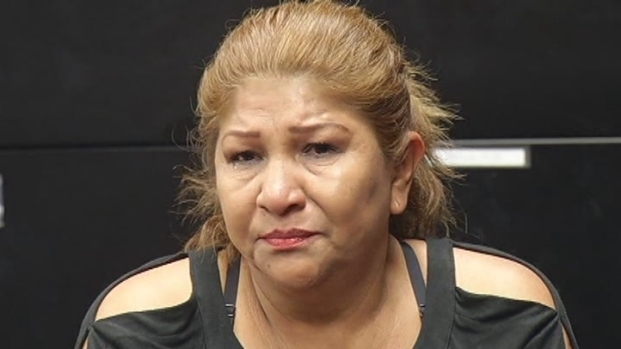 Witness Ernesto Blanco, widow Melina Rodriguez, Miami Police spokeswoman Officer Kenia Reyes and Detective Rolando Garcia spoke about the case. NBC 6's Hank Tester reports. Police said they are still investigating what led up to the shooting. A Marlins game was taking place at the time just blocks away at the team’s stadium in Little Havana. “And I'm like ‘Oh, it’s a firework’ because I live right in front of Marlins stadium, but no it was actually a gunshot,” Morales said. “I (saw) a bunch of police officers running. I got scared, you know." If Reyes makes a full recovery, he faces several charges including battery of a police officer, resisting an officer with violence and three counts of possession of a controlled substance. He also had a warrant out for driving with a suspended license.